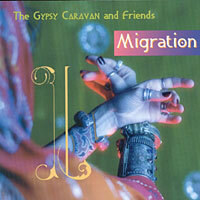 To purchase the individual songs, click here. 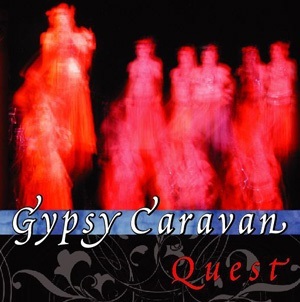 This was my first cd by Gypsy Caravan and it made me purchase their other cds that they have produced. 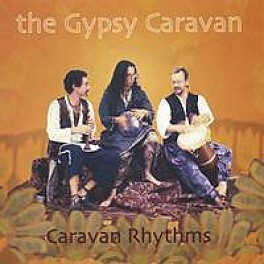 The music has a great melody to go along with the drum beat; especially when you are a just starting to belly dance and you other music has mostly drums. Listening to the songs just makes me want to dance and flow along with the music. I actually cannot think of anything negative about this one. If you like to have a pure drum beat without a lot of extras this cd is not for you.